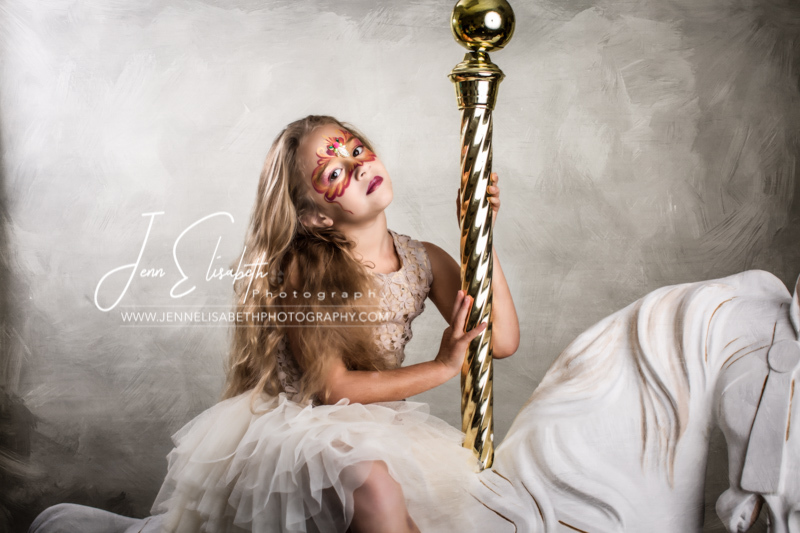 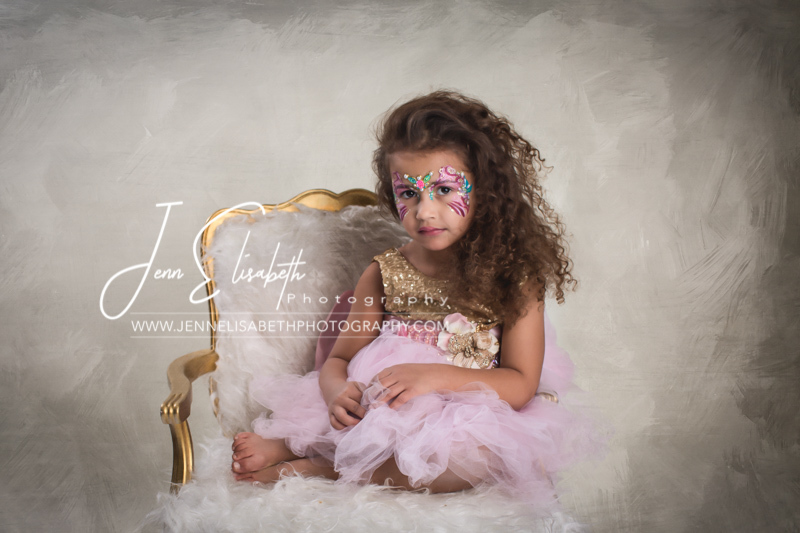 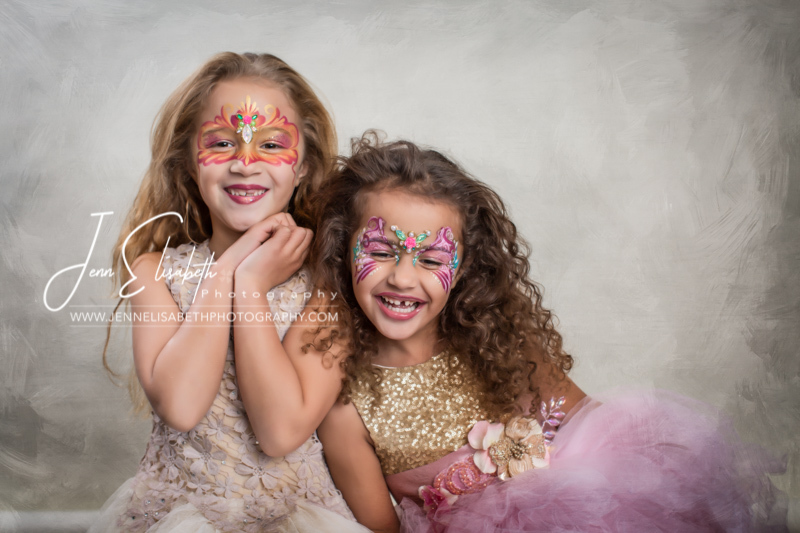 Our Painted Carousel Portrait sessions bring fantasy to life with stunning portraits of your little one in beautiful masquerade makeup, their favorite dress, and with our gorgeous carousel horse. 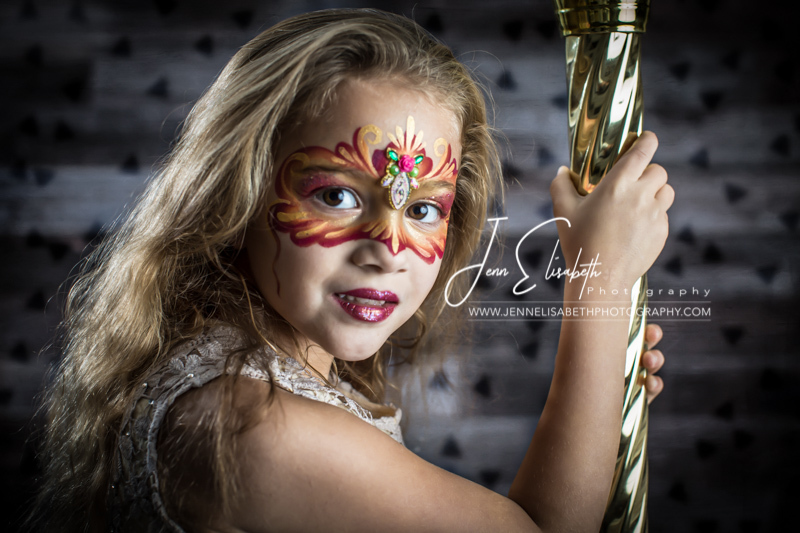 The session fee includes time with our professional face painter, 15 minutes with our photographer and carousel horse, a private viewing gallery of your best images, and a complimentary keepsake gift of your favorite image. 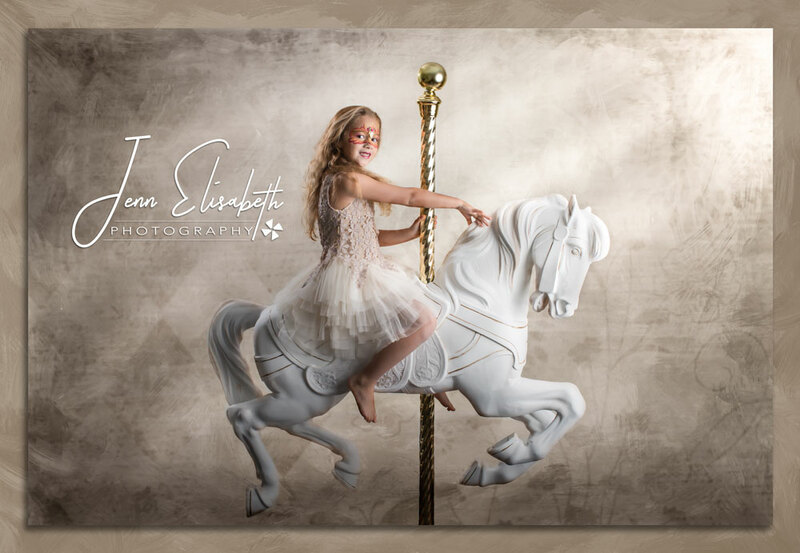 Heirloom quality products, prints, and packages available for purchase through your gallery.